I friend of mine on Facebook tagged me in a challenge to name 10 books that have stayed with me. Not necessarily the best 10, or anything like that, but the ones that affected me. Also there’s no comics here, although I’m considering doing one of those separate. These are in no particular order. 1. 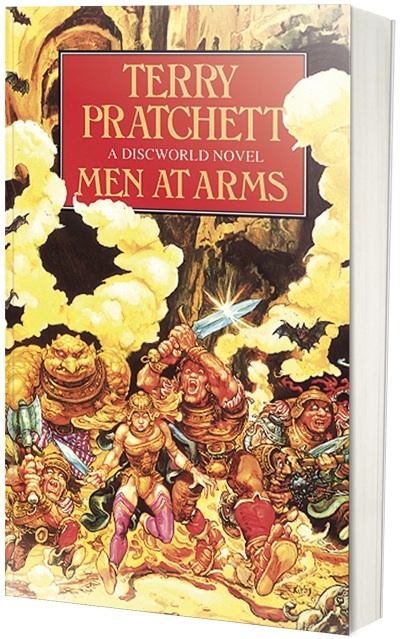 Men at Arms – Terry Pratchett. My first Pratchett book. Not even close to being my last. 2. 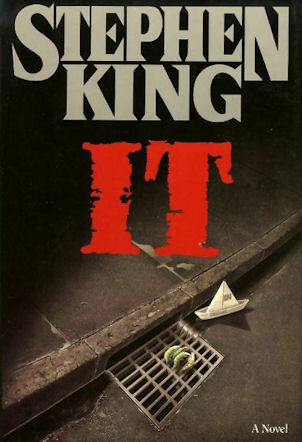 It – Stephen King. My first King, and probably my favourite of his work. 3. 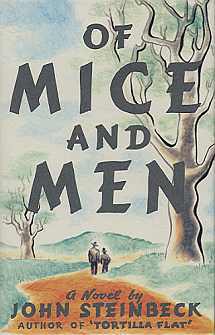 Of Mice and Men – John Steinbeck. I read it at school and it has stayed with me ever since. 4. 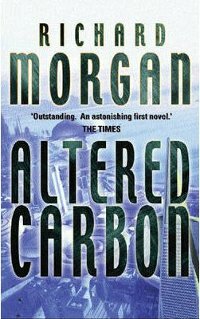 Altered Carbon – Richard Morgan. After a long time of not reading Sci-Fi, this was what made me come back. 5. 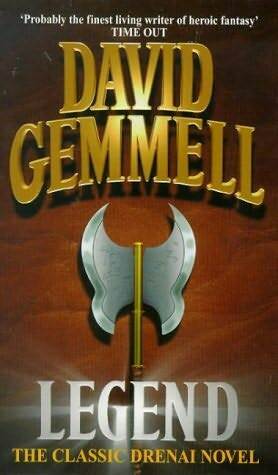 Legend – David Gemmell. This was one of the books that made me want to write. 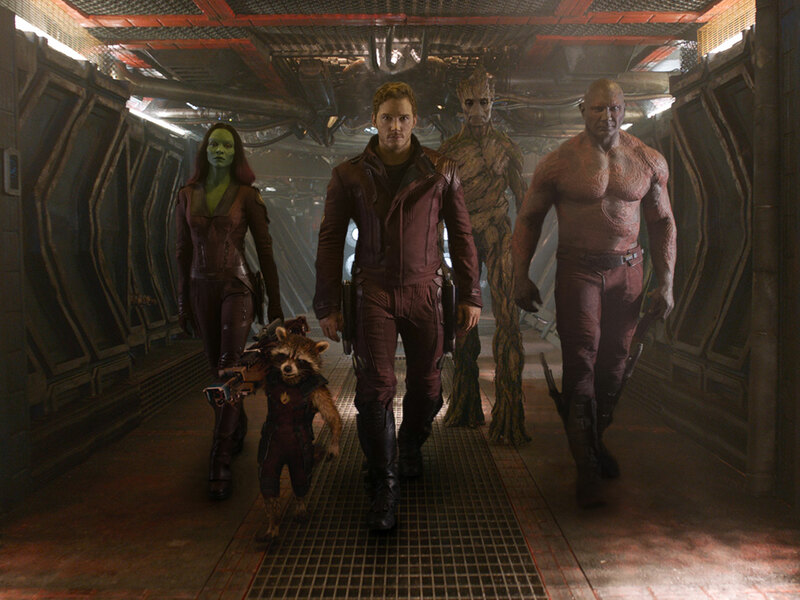 It taught me a lot about pacing and character and action. 6. 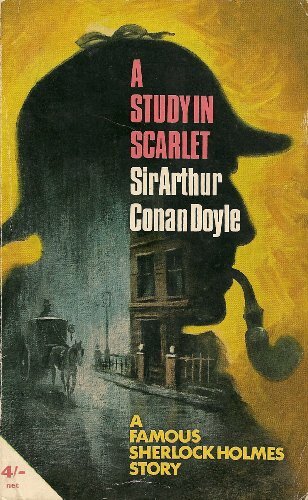 Study in Scarlet – Sir Arthur Conan Doyle. I was 9 or 10 and it started a love of reading the adventures of Sherlock Holmes. 7. 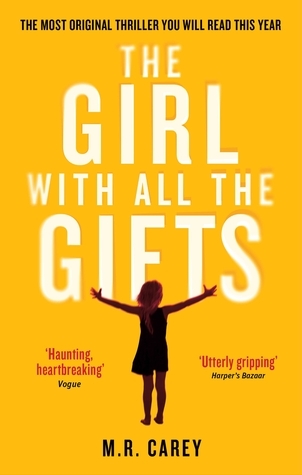 The Girl with all the Gifts – Mike Carey. The newest book on the list, but the only book I’ve read this year that I had to take a break from reading for a few days, just to let it all sink in. 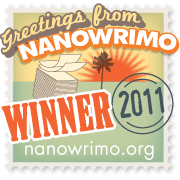 I think this will stay with me for a long time. 8. 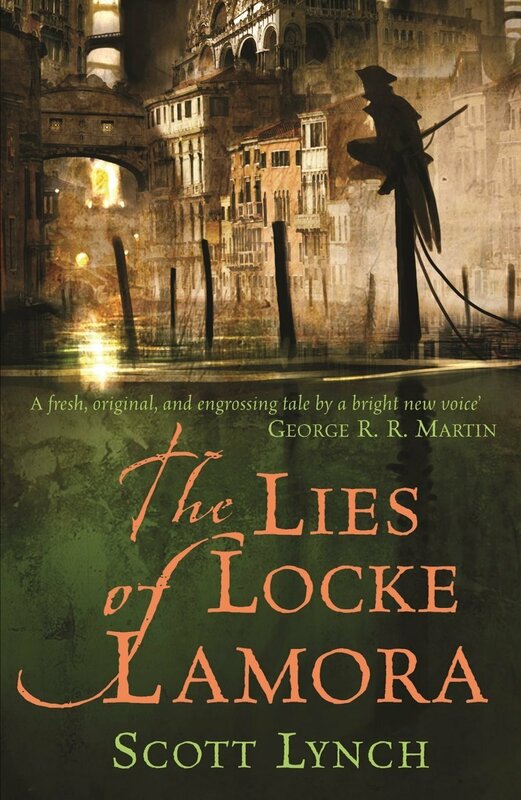 The Lies of Locke Lamora – Scott Lynch. 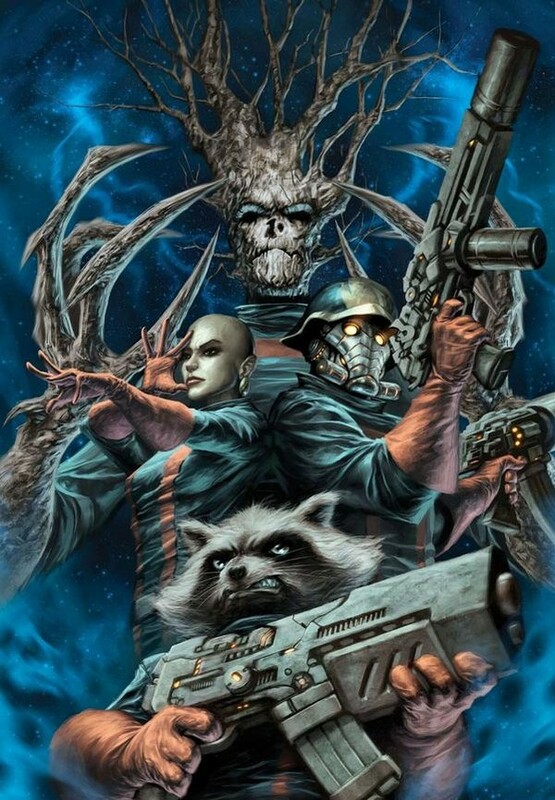 A fantasy heist novel, that’s easily as cool as anything I’ve ever read. 9. 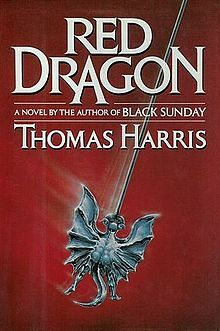 Red Dragon – Thomas Harris. It would be here for the setting on fire scene alone. 10. 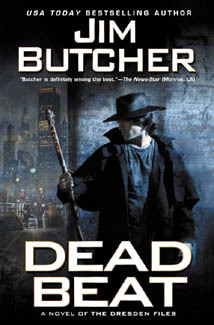 Dead Beat – Jim Butcher. I’ve loved all of the Dresden books, but Dresden riding a reanimated T-rex? You’ve got to believe that’s the kind of thing you’ll remember.